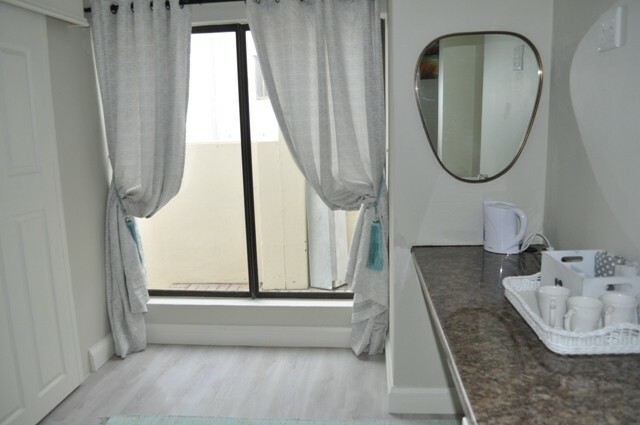 We offer 2 tastefully furnished individual units. 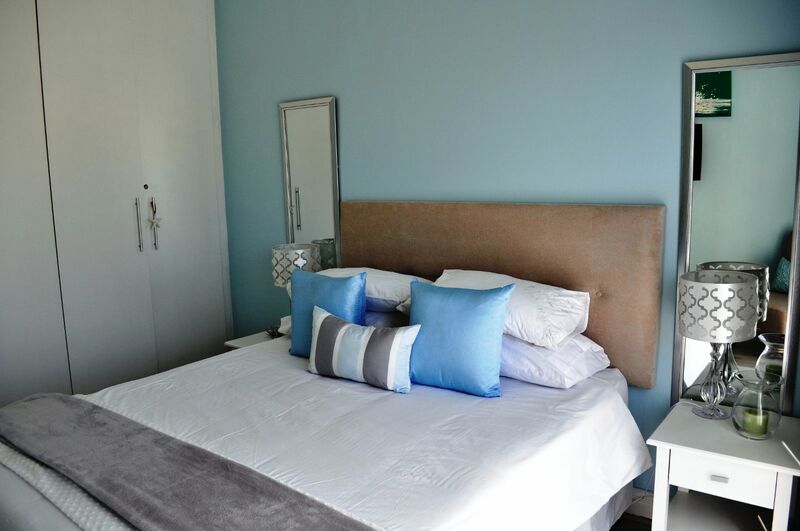 Unit one offers a lounge/dining area with full kitchen, a separate bedroom and bathroom with shower and there is a private patio and braai available. 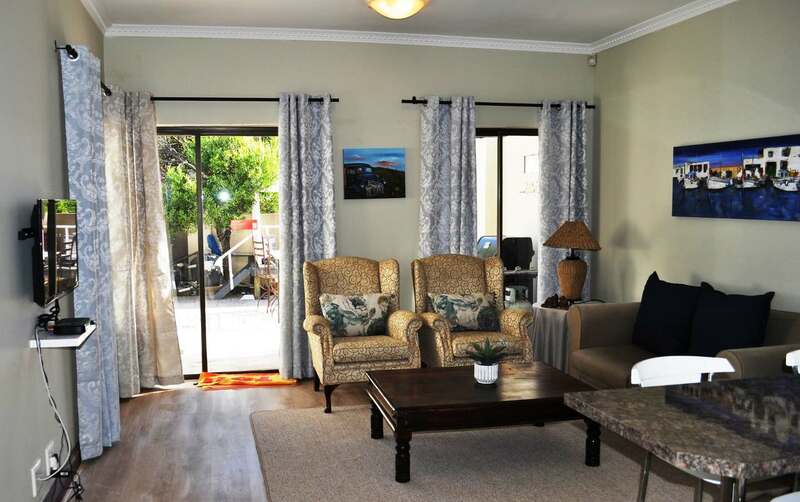 This unit sleeps 4 people, as there is a sleeper couch in the lounge, additional to the bedroom with a queen size bed. There is a communal pool. 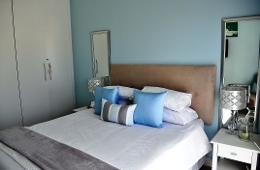 Unit 2 has a bedroom with a queen size bed, a small lounge with a sleeper couch, incorporating a small kitchenette with a microwave, kettle and toaster. It caters for 2 adults and 2 small children as they need to sleep on the sleeper couch. 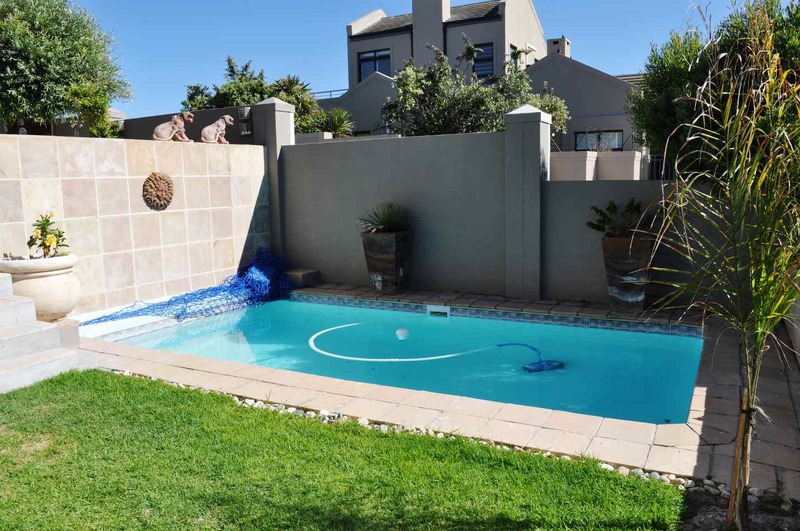 There is a place to braai as well as a communal pool. 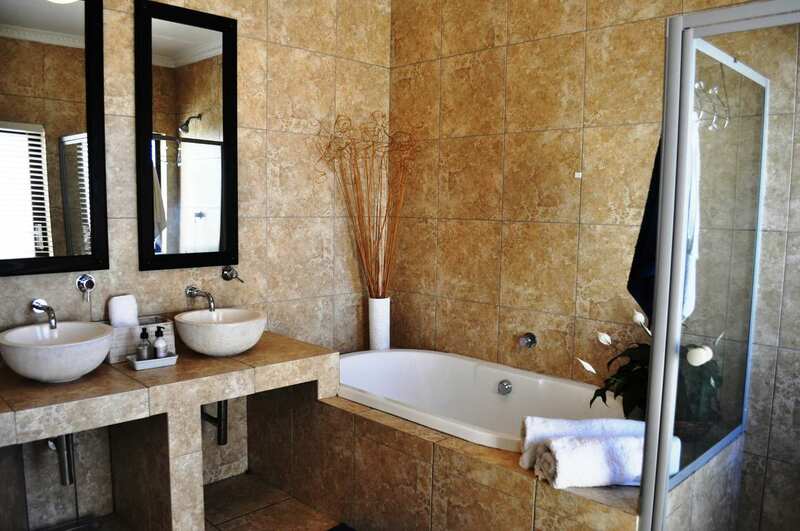 Ideally positioned close to the main beaches, restaurants and all amenities. 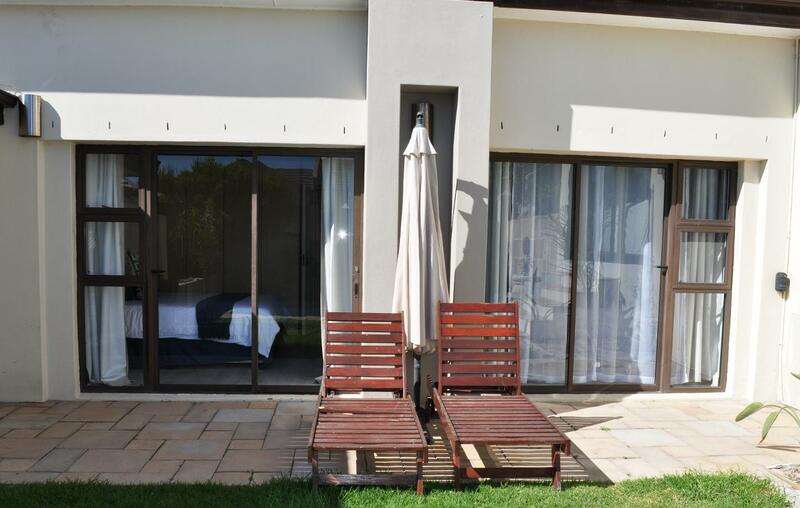 Description: These units have comfortable double rooms with queen size beds, plus Slerper Couch for children. 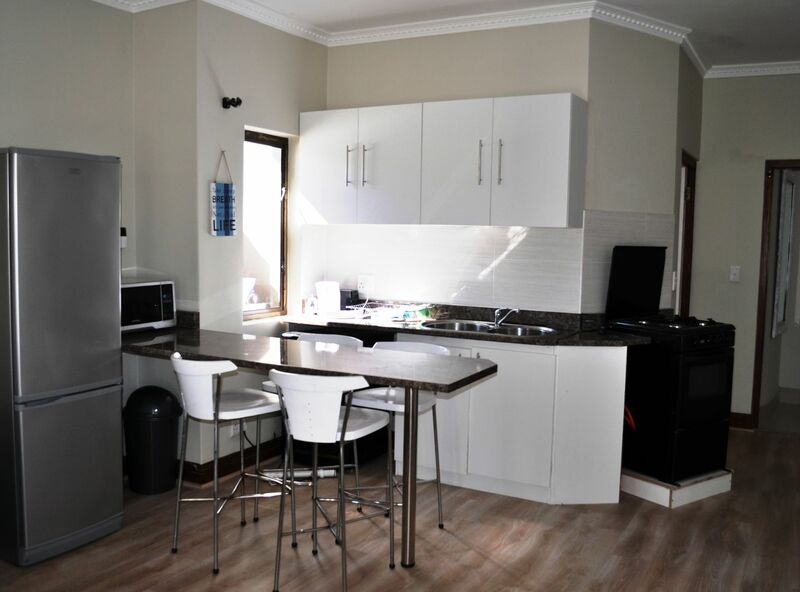 The larger unit has full kitchen whereas the smaller unit has a kitchenette. 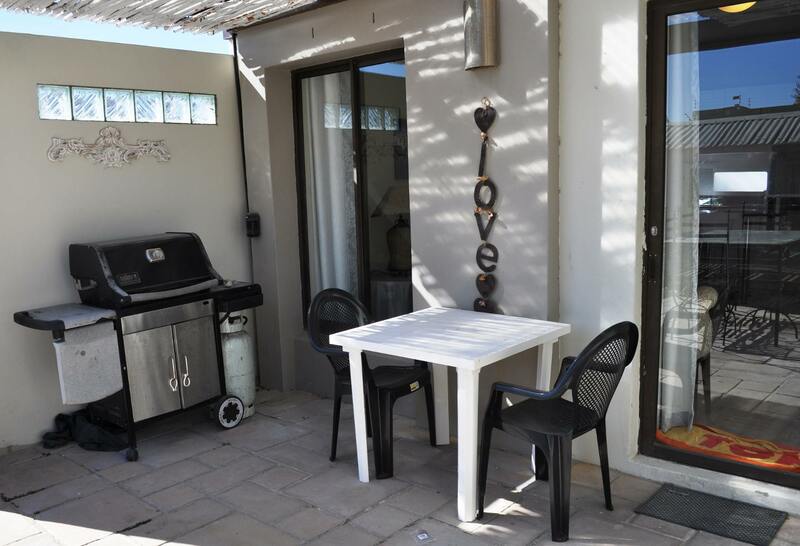 There are braai facilities and a communal pool. Please specify your needs. 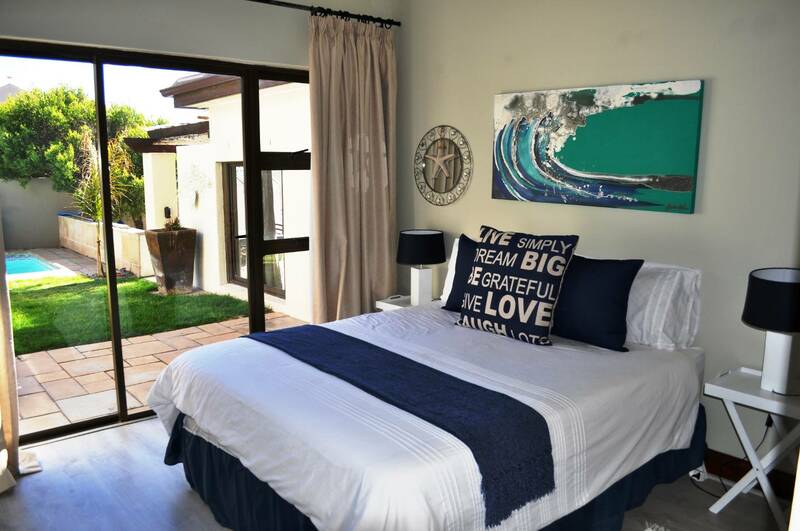 "We had an absolutely amazing stay. 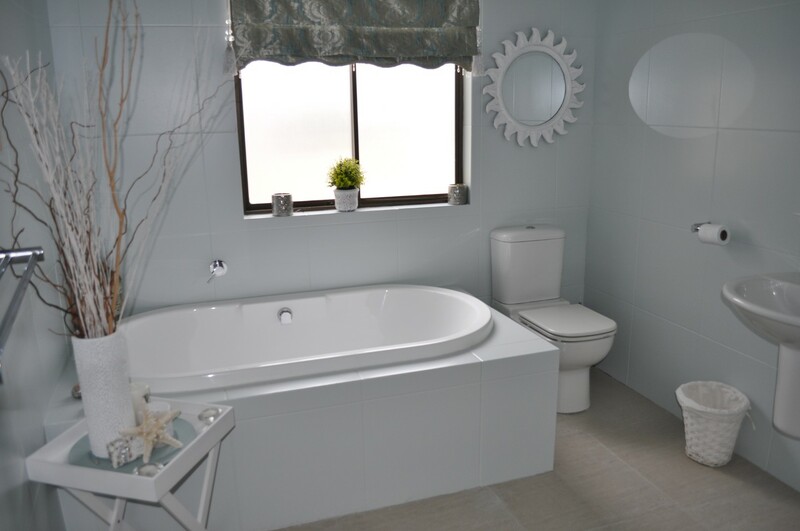 It is homely, very clean and beautiful. I will love to go back." "An amazing week spent at 16 On Moolman"
That is the exact words Martin used when we arrived at the apartment. 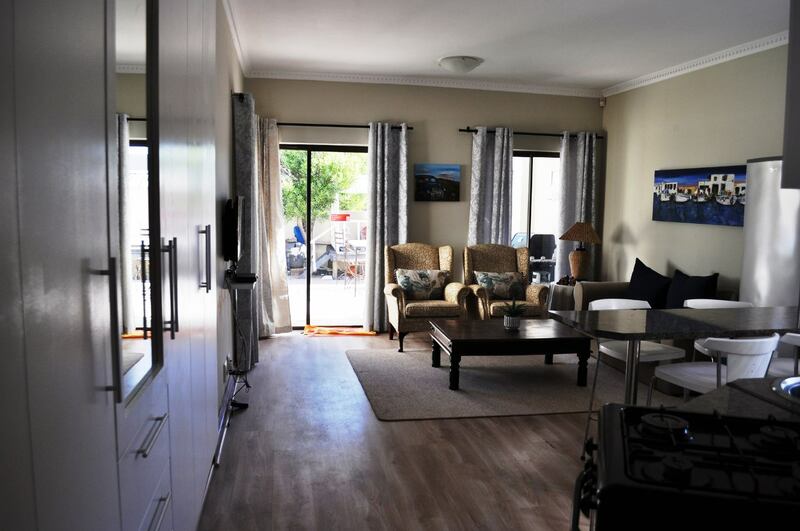 Very clean, everything needed to thoroughly enjoy our stay in Bloubergstrand. Thank you Rooms For Africa and owners of 16 On Moolman for a memorable week. Will definitely recommend and hope to return. " Follow N2 towards Cape Town for about 10km. Take M5 Milnerton off ramp (Koeberg Road) passing over N1 highway, following signs to Milnerton. At the Caltex Refinery turn left into M14 - this is Blouberg Road. This takes you down to the Beach Road. At the circle turn right into Marine Drive. Pass Doodles Restaurant and turn left into Sir David Baird, then right into Moolman, number 16. 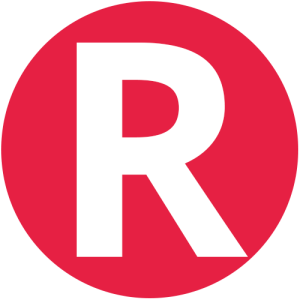 Contact 16 On Moolman directly. Send them an email.